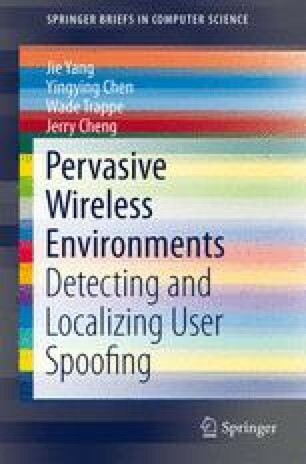 We provide a brief overview of identity-based spoofing attack, and its impact to the wireless and sensor networks in this chapter. As more wireless and sensor networks are deployed, they will increasingly become tempting targets for malicious attacks. Due to the shared nature of the wireless medium, attackers can gather useful identity information during passive monitoring and further utilize the identity information to launch identity-based attacks, in particular, the most harmful but easy to launch attack: spoofing attacks.